The Rangers come from behind to get a big win as they prepare for a potential postseason run. The resiliency of Estacada's Senior American JBO squad was on full display Monday night. 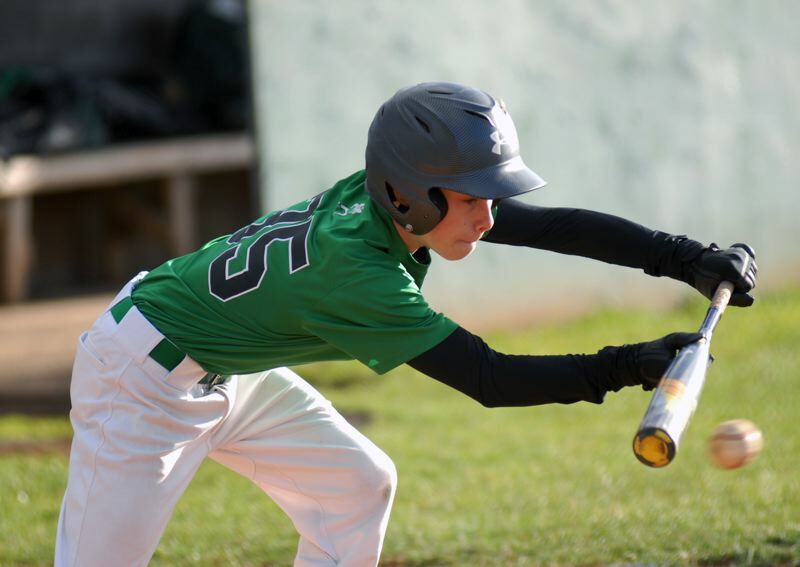 Despite trailing by seven at one point in the game, Estacada stormed back with nine unanswered runs as the Rangers completed the big comeback with a 13-9 victory over Milwaukie. James Durand led the offensive attack by going 4-for-4 with a triple and three doubles while Cody White struck out nine while only giving up one run on two hits in the win. "We are a team that hits the ball well, so even when we are down, it never feels like we're out," Estacada head coach John James said. "Our defense wasn't there in the first couple innings, but luckily our bats came alive when we needed them." Milwaukie scored three runs off a pair of Estacada errors in the top of the first to grab the 3-0 advantage. An RBI-double by Jackson Turner allowed the Rangers to close within two at the end of the one frame, but the defensive lapses badly hurt them badly in the top of the second. Three more errors by Estacada led to five Milwaukie runs as the Mustangs went up 8-1. Even though the Rangers responded with two runs in the bottom half of the frame, the Rangers still faced an uphill battle with trying to get back into the game. The momentum started to shift when Estacada starting pitcher Cory James retired the side in order in the top of the third. And that momentum grew when the Rangers came to the plate later in the inning. Estacada had runners on first and third with two outs when Turner, the runner of first, got himself caught in a pickle between first and second base. Reading the play from across the diamond, Waylon Riedel, the runner on third, made a dash for home plate. The Milwaukie second baseman tried to nail him at the dish, but Riedel leaped into the air and did a somersault over the catcher to avoid the tag and swatted the plate with his hand on his way down. The acrobatic play gave the Rangers a run and put a spark into the Estacada dugout. "It was really cool when Waylon jumped over the catcher," Durand said. "That gave us a lot of energy." Look for extended coverage in the July 5 print edition.